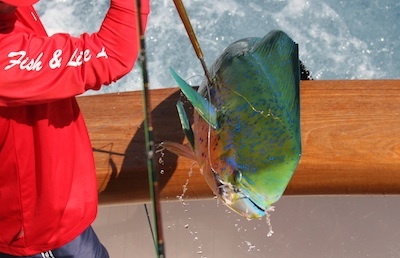 The Mexican Congress has been conducting forums throughout Mexico and Baja for the past two years, seeking input from the sportfishing and commercial industry on the feasibility of removing dorado from the list of species “reserved exclusively for sportfishing” as is outlined in the current Mexican Fisheries law. The passing of this initiative would allow the commercialization of dorado. The sixth Forum was convened unexpectedly last week in Tapachula, Chiapas. Minerva Saenz, the IGFA Representative in Los Cabos, along with many others, responded to the last-minute call for testimony. 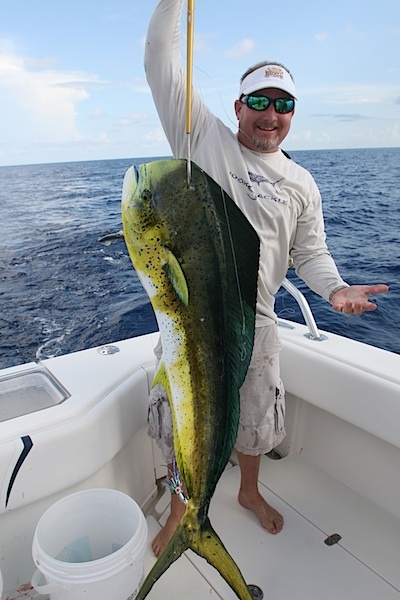 They traveled more than 2,000 miles at great personal expense to once again voice the Sportfishing Industries’ opposition to any action that would allow the taking of more dorado for commercial purposes. Presidents of various commercial fishing associations also attended and encouraged the passing of this initiative which would result in the commercialization of dorado. Many Mexican sportfishing organizations were represented including the local Asociacion de Pesca Deportiva of Chiapas and were joined by IGFA representatives in voicing their opposition. The following items summarize the opposition to the submitted initiative and was signed by the following: Minerva Sáenz, Representante IGFA, Cabo San Lucas, B.C.S. ; David Jones, Representante IGFA, La Paz, B.C.S. ; Ing. Ricardo Hernández Carrasco, Representante IGFA, Oaxaca,Oaxaca; Gary Graham, Representante IGFA, Baja California Sur; and Nassim Joaquin Delbouis, Representante IGFA, Cozumel, Quintana Roo. Lack of biological studies confirming whether or not the dorado population could sustain commercialization. The illegal exportation of dorado is a flagrant violation of Mexican laws. Commercialization of dorado is not a sustainable economic solution for local fishermen. 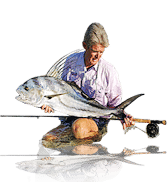 The ‘Dorado Defenders’ who have made the effort to attend all of the six public forums are to be commended for their ongoing passion and commitment to Sportfishing in Mexico. The dedicated group includes Minerva Saenz, Enrique Fernandez del Castillo, the President of the Fundacion para la Conservacion de Los Picudos, A.C., Sandra Pinos, Gllen Bercovich, Dr. Carlos Villavicencio, and the Sportfishing Union of Owners of Sportfishing Boats for Los Cabos and many, many others who have given their support with time, money and energy. While the political process seems far removed from sportfishing, if it weren’t for the continued coordinated dedication and effort of interested individuals representing the sportfishing industry, sportfishing’s contribution to Mexico’s economy through tourism would be overlooked entirely. For the complete text submitted click here.